Service done in a timely manner but electricity turned off in part of the house. Electricity was turned off in master bedroom. Didn’t notice until we were getting ready for bed. Had to go out to the electric box and try to find the right one to turn back on. Wondered why that happened. A little inconvenient for us. Tyler came within the prescribed time, and did a thorough inspection. He was very clear on the findings of the inspection and provided answers to all my questions. Tyler was very professional and I would highly recommend him. 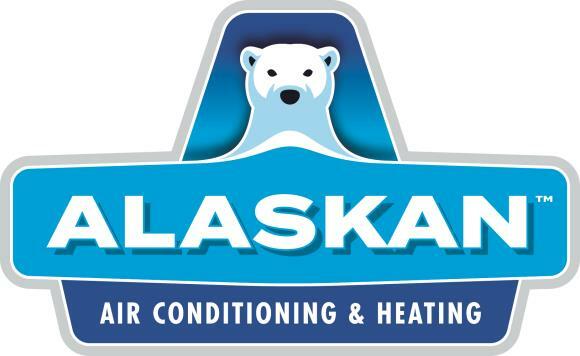 I Have been with Alaskan heating and air for almost 10 years. They are always prompt, professional and get the job done right the first time.